Dear Mother Nature: because of you I'm obsessed with four-letter words, like s-n-o-w, and a few others that aren't quite as pure as the un-driven. The most important today, however, is one that starts with a P. Thanks? This morning I did not want to leave my hot shower. There I was, essentially melting away my skin&apos;s natural lipids, recklessly washing my natural moisture barrier down the drain (similar to using hot water to liquify dish grease before washing it away for a squeaky-clean finish). But I didn&apos;t care. After sparing a moment to curse Mama Nature and her April snow, I had but one other thought before simply revelling in the shower&apos;s heat: pump. 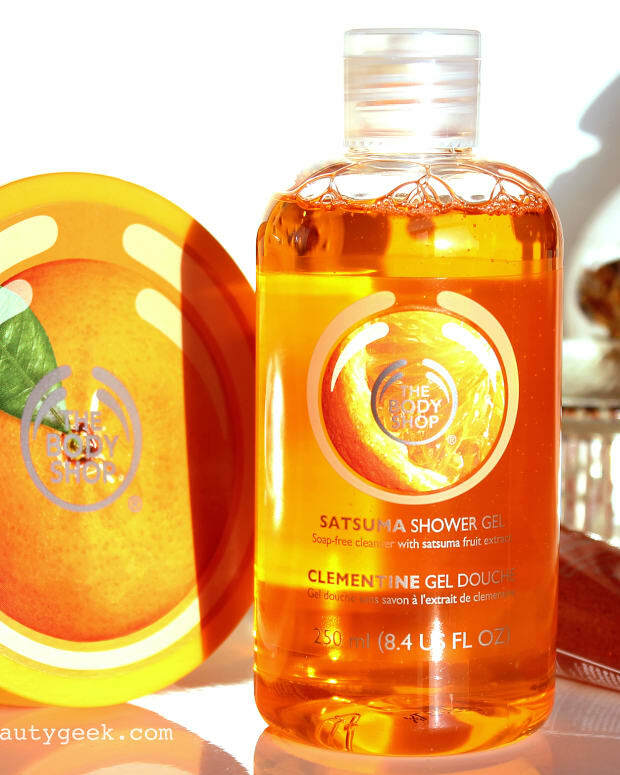 It was, in four lower-case letters, all about the body lotion I&apos;d selected as my go-to after the dry-my-skin-out shower. Yes, St. Ives Mineral Therapy Body Lotion ($6.99 CAN) is a good lotion with a fresh scent, calcium, potassium, and quick-absorb hydrating satisfaction. But for me, especially when I&apos;m in a hurry, it&apos;s about the pump. Getting lotioned up within three minutes post hot-shower is key to making up for stripping your skin of its moisture, and when you&apos;re pressed for time it&apos;s best done with a pump-dispenser cream. It&apos;s fast and you don&apos;t have to fight to hang onto a tube with slippy hands while trying to squeeze out more lotion (I hate that). 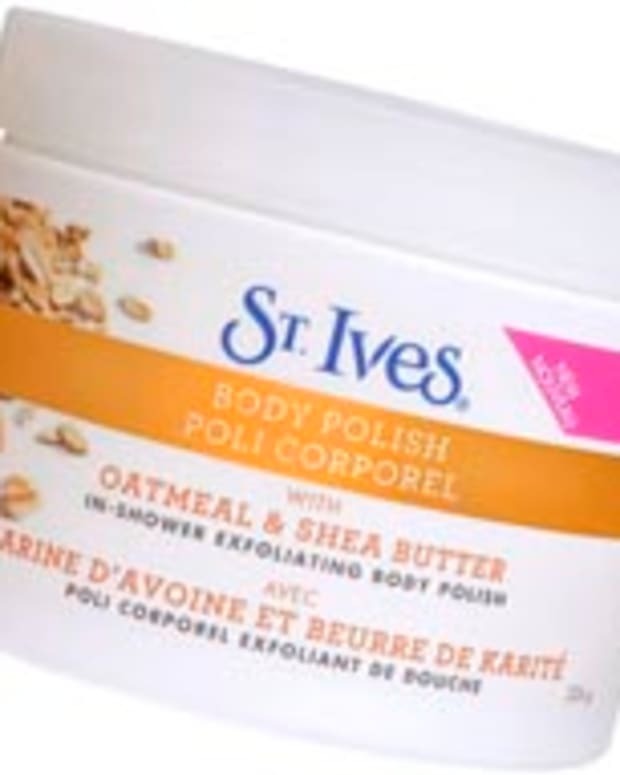 So today, and many other days, St. Ives wins over body moisturizers that come in tubes. 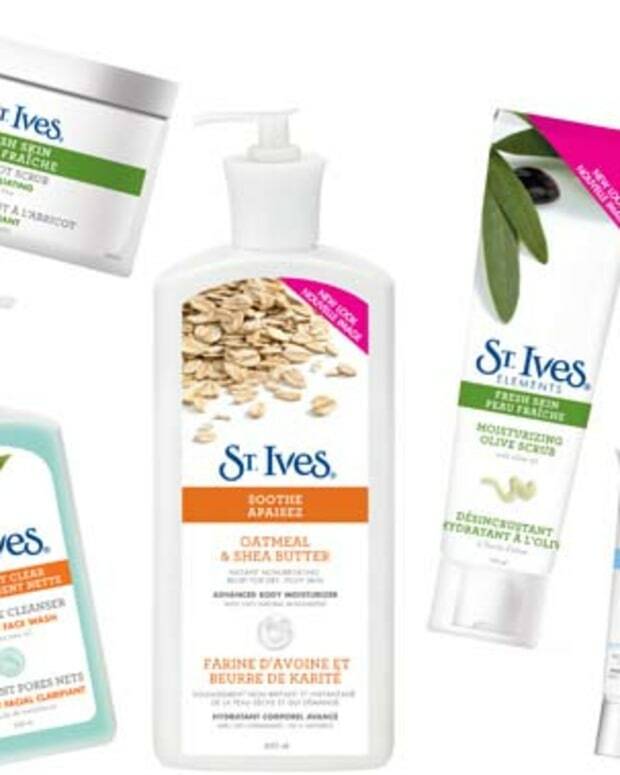 St. Ives is available at drugstores and mass retailers.